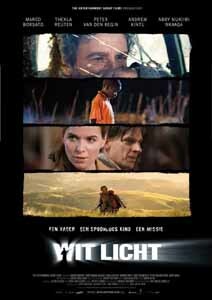 Adapted by Anthony Peckham from John Carlin's book "Playing The Enemy"
"Wit Licht" (White Light) Deals with the Child Soldier issue. The film has been re-named "Silent Army" after being re-cut for a broader international audience following its huge success in Holland. Video Vision Entertainment's More Than Just A Game, directed by Junaid Ahmed, is a docu-drama which tells the fascinating story of the part played by Soccer in unifying the prisoners on Robben Island against their Apartheid-era jailers. 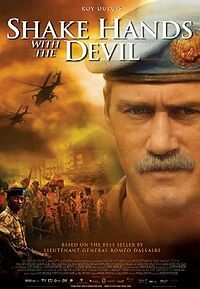 Shake Hands with the Devil is a Canadian drama feature film starring Roy Dupuis as Roméo Dallaire, Based on Dallaire's autobiographical book, the film recounts Dallaire's harrowing personal journey during the 1994 Rwandan Genocide and how the United Nations failed to heed Dallaire's urgent pleas for further assistance to halt the massacre. 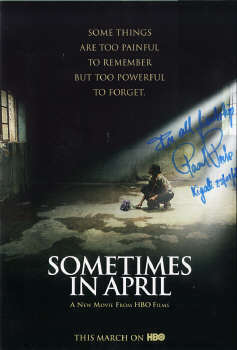 Director Roger Spottiswoode cast several South African actors during a two-day session in our studio, then took them to Kigali to shoot on many of the actual locations in difficult conditions. 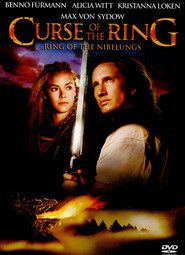 We later handled the South African ADR session of the film, linking up a Johannesburg facility with a studio in Montreal, Canada, to make the session possible. 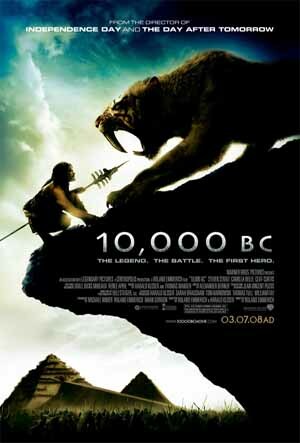 Roland Emmerich's (Independence Day, The Day After Tomorrow) new epic adventure movie. 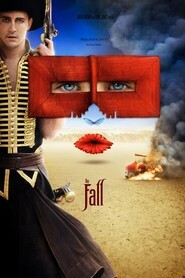 Casting in South Africa and Egypt for principal photography in New Zealand & Namibia during 2006. 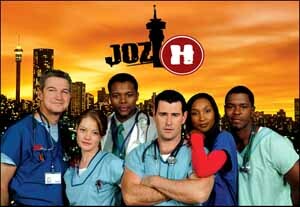 Produced by Michael Wimmer for Sony Pictures, released by Warner Bros.
Set in a socially turbulent, violent, yet undeniably modern city, JOZI H is a gripping medical drama set in one of the world’s highest profile emergency medicine facilities – “Johannesburg Metropolitan Hospital”. Aired in Canada late in 2006, the 13 x 1 hour series is a co-production between the award-winning Canadian-based company Inner City Films and Morula Pictures, a leading South African production company headed by Mfundi Vundla. JOZI H is produced in association with the SABC in South Africa and Canadian Broadcaster, CBC. 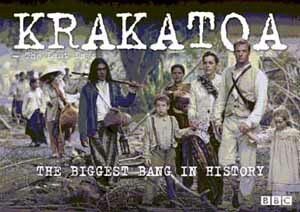 [Richard Green - Struck By Lightning Films - Durban] Historical Drama inspired by the cataclysmic eruption of the volcano on the island of Krakatoa. 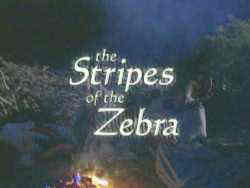 Filmed around Durban in Kwazulu Natal province and in Madagascar. 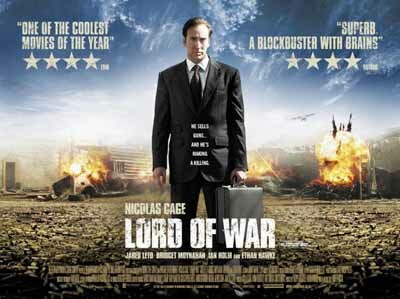 South African actors Tony Caprari & Akin Omotoso go head-to-head with Nicholas Cage in Andrew Niccol's daring exposé of superpower culpability behind the scenes of the international arms trade. 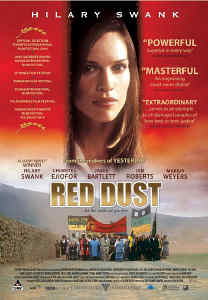 Double Oscar winner Hillary Swank plays an exiled South African lawyer who returns to participate in a Truth and Reconciliation Commission Amnesty hearing. To The Ends Of The Earth is an epic BBC mini-series based on the seafaring novels by William Golding. Director David Attwood and Producer Lynne Horsford were most complimentary about the talent gathered from all over South Africa to crew the tall-ship replica built in the sleepy port of Richards Bay. Unlike many films shot in South Africa, the science fiction fantasy Charlie Jade is set in Cape Town, South Africa, many years in the future. Drawing on the country's recent past, this TV series also takes a critical look at unbridled Capitalism. The Cheetah is real, and he belongs to the boy! First-timer Alex Michalettos could have been born for Carol Ballard's tale of a young boy who undertakes an epic journey to return his pet cheetah to the bush! Debra Winger, Oris Erhuero, Idris Elba and Pamela Nomvete star in this drama about the Rwandan genocide. 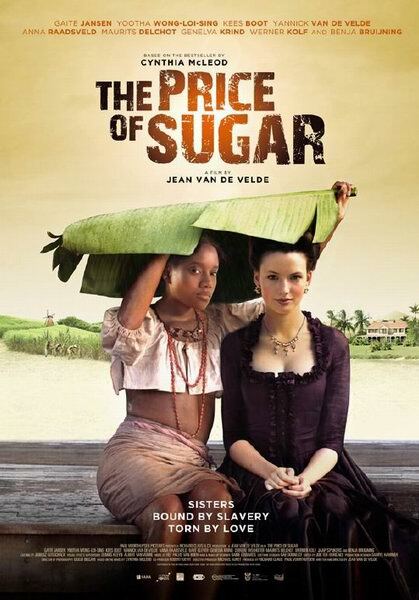 Director RAOUL PECK saw footage of actress Pamela Nomvete in Paris during post-production of "ZULU LOVE LETTER". Her audition tape arrived in Paris as he boarded an aircraft to cast in the USA. After seeing the tape he cut short his trip to America and flew straight to our Studio in Johannesburg.. This epic feature length docu-drama captures key moments of man’s evolution, taking the audience through an 8 million year journey from the Great Rift Valley to the heart of China. With an audience of 9 million, it exceeeded the World Cup '98 ratings and received a phone call of praise from the French Prime Minister, Jacques Chirac. 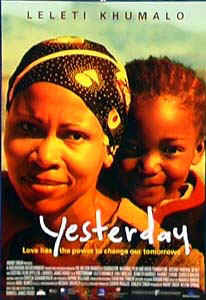 Yesterday, the first-ever isiZulu feature film (with English subtitles), stars Leleti Khumalo (Sarafina! ), Kenneth Kambule (Backstage, Generations, I Dreamed Of Africa), Harriet Lehabe, Camilla Walker and child star Lihle Mvelase. 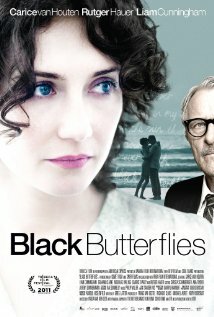 It is a moving story of a young mother named Yesterday who falls ill and discovers that she is HIV positive. Her husband, a migrant mineworker, refuses to accept this and she is left to fend for herself and her young daughter, Beauty, hoping that she will survive long enough to see Beauty go to school. 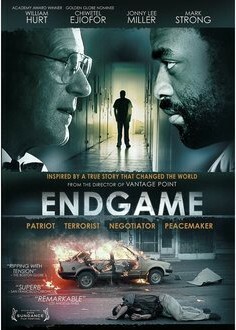 In the early 1980's, a white police officer (Andre Stander, played by Thomas Jane) in Johannesburg suffers a crisis of conscience due to his involvement in apartheid and becomes a notorious bank robber on the run. 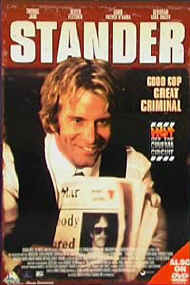 Then from 1983 to 1984, the "Stander gang" (Stander, Alan Heyl & Patrick McCall) rob as many as four banks a day. Actress MOSHIDI MOTSHEGWA landed a guest appearance on this popular US show. From the first phone call to signing the contract, casting happened in a week. Auditions were Telestreamed direct to Los Angeles. 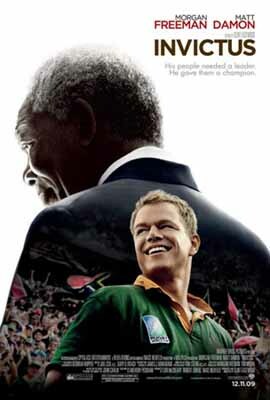 The South African Casting for "ALI" demanded actors who could carry off Cameo scenes with star Will Smith. Director Michael Mann was also meticulous about people to represent real characters who surrounded Ali, such as singers to portray "The Pointer Sisters" who performed at the pre-fight concert in Zaire. 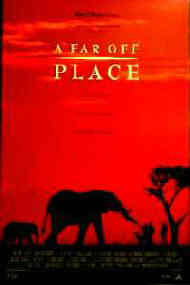 The Kenyan segment of "I Dreamed Of Africa" was filmed in KwaZulu Natal province of South Africa. Casting a variety of Supporting parts from teenagers to Colonial "Types" was a nostalgic reminder of my own childhood in Kenya. Over one hundred and eighty roles were cast in South Africa for this BBC historical epic. 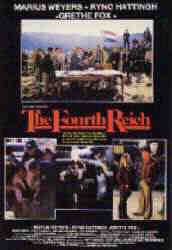 From important Supporting Roles depicting many of the historical allies and opponents of Rhodes, to Cameos, Day Players, Bits and scores of specialised extras. 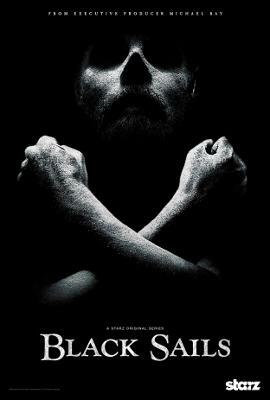 In excess of five thousand Extras were cast across the racial spectrum of South Africa. Although I don't normally cast Extras, on this production I was also given the responsibility of keeping a watching brief over the Extras co-ordinator. After traversing the whole of Southern Africa looking for the Khoi San (Bushman) hero of Disney / Amblin's "A Far Off Place," my talent scout network found Sarel Bok in Cape Town. I later chaperoned him to Los Angeles for re-voicing, which he did in record time! 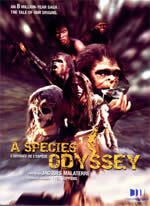 A ZASTRON Production This South African produced feature was also released as a Mini-series on SABC TV. It dealt with the efforts of a small but fanatical group of Nazi sympathisers to disrupt the War effort and featured many of our leading Afrikaans actors. 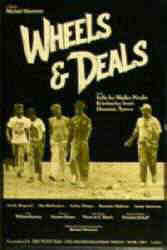 The feature film "Wheels & Deals" was the final year project of German film student Mark Harmon. The almost entirely Black cast was drawn from the best new talent in South African Theatre and Television. 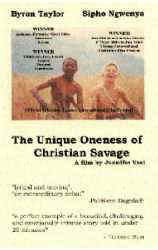 The honest charm of the "Christian Savage" cast helps this film continue to attract attention from Cannes to Moondance. Graduate Director Jennifer Ussi's 1999 film was crewed by film students and volunteers from a dozen countries across the globe. Although I didn't find Harry Potter in South Africa, it was great to be asked! 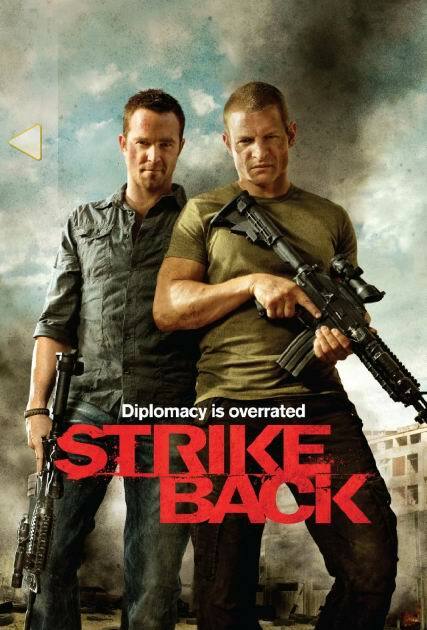 ....and of course, all those Action Movies!